what is the kreative lab? The Kreative lab is a full service Design studio that offers Graphic Design, Branding & Identity, Social Media Content Creation & Management, Textile Design, Illustrations and more. Get in touch with us to find out more. A visual identity is more than just your logo, it is the visual embodiment and essence of what makes your brand unique. The Kreative Lab has helped brands both established and upcoming with branding and identity. Let's have a chat about how the Kreative lab can help you create a visual identity that resonates with your audience. EDM and Social Media Content created for R&R Bagels HK for Chinese New Year. Need on point Content for Marketing and Social media? With social media fast becoming the most prevalent marketing and advertising platform, it is imperative that brands are active on social media such as Instagram and Facebook. Experts say it is recommended that brands post 5.5 times per week on social media – fret not! The Kreative lab is here to help. Get in touch to find out how the Kreative lab can help you create original and engaging content. From concept to creation – we’ve got you covered. illustrations are a creative way of expressing an idea, thought or feeling. It can be used in wide range of surface and textiles such as Greeting cards, Art Prints, Phone Cases, Tote bags, Tea Towels and more. Illustrations can also be a great way of creating memorable and engaging Edm's or digital marketing materials. Commissioned by R&R Bagels, Hong Kong's first premium bagel and coffee shop to create their very first Christmas card and Edm. The brief was clean illustrations that keeps in line with the brand image, they wanted to add a touch of humour and wit while still looking classic. There's nothing better than creating something for a good cause. 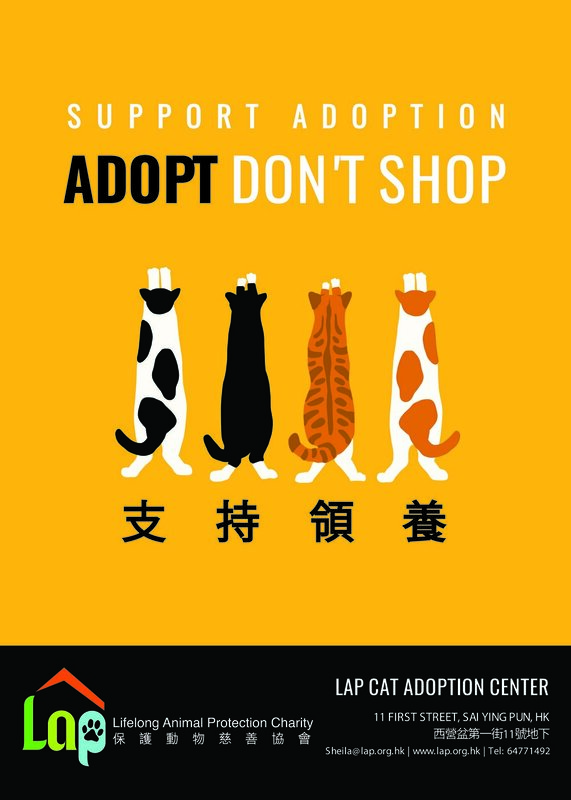 Below are posters for the amazing organisations working to help save lives of hundreds of animals in Hong Kong. Graphics and Illustrations are also a great way to create unique and memorable adverts, whether for printing or digital media. The advert on the left was commissioned by Hong Kong's leading Construction Consultancy Company Insite Solutions. They wanted something out of the box and distinct from their competitors.